a part of the huge preheating tower in ste. genevieve at night. the new cement manufacturing facility of Holcim (US) at ste. 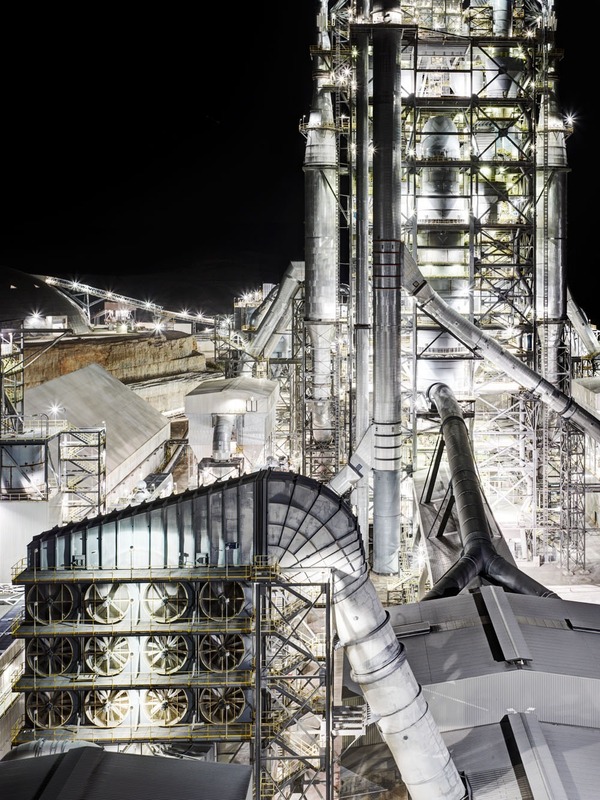 genevieve with a production capacity of four million tonnes per year went on stream mid-2009 and is one of the most environmentally-efficient cement plants in the holcim group.